Dynamic Loudspeaker is the most widely used, with simple structure, full bass, soft sound quality and wide frequency band. 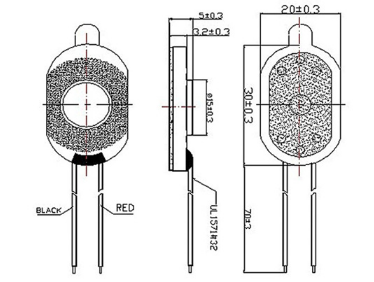 Looking for ideal Mini 8ohm Mylar Speaker Manufacturer & supplier ? We have a wide selection at great prices to help you get creative. 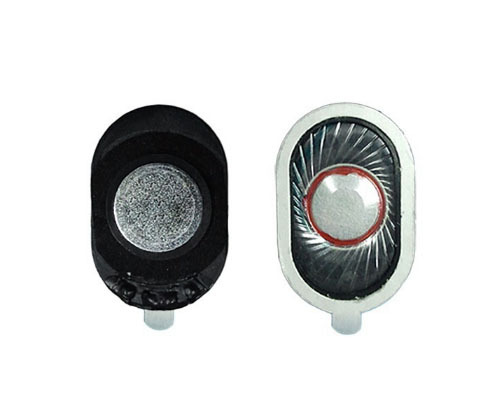 All the Small Speaker Driver Oval Shaped are quality guaranteed. We are China Origin Factory of High Quality Micro Mobilephone Speaker. If you have any question, please feel free to contact us.